Looking for a waterfront home at a great price? Look no further! This 3 bedroom 3 bath spacious home has everything you need. There is a fantastic covered and screened porch out back to enjoy those lazy afternoons or morning coffee. The eat in kitchen features a gas cooktop as well as an electric oven. Huge laundry room with full bath to come in from a day on the boat. 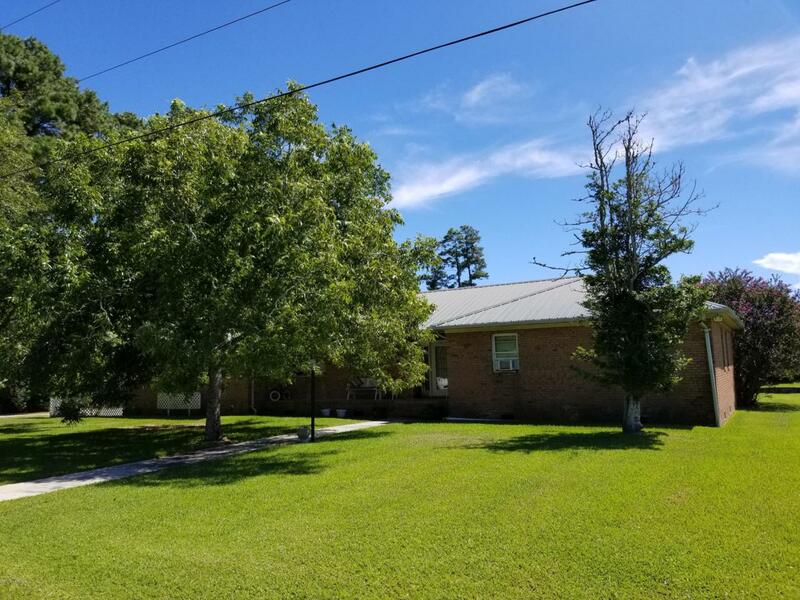 This home has great views of the canal as well as access to the ICW community boat ramp. Home also is equipped with a Florida heat pump. With a bit of sprucing up on the interior this home will be perfect as a second home or permanent residence. Call for your appointment today! Listing provided courtesy of Megan Wallisch of Century 21 Sweyer & Associates. © 2019 NCRMLS. All rights reserved. North Carolina Regional Multiple Listing Service, (NCRMLS), provides content displayed here (“provided content”) on an “as is” basis and makes no representations or warranties regarding the provided content, including, but not limited to those of non-infringement, timeliness, accuracy, or completeness. Individuals and companies using information presented are responsible for verification and validation of information they utilize and present to their customers and clients. NCRMLS will not be liable for any damage or loss resulting from use of the provided content or the products available through Portals, IDX, VOW, and/or Syndication. Recipients of this information shall not resell, redistribute, reproduce, modify, or otherwise copy any portion thereof without the expressed written consent of NCRMLS. Data last updated 2019-04-22T22:57:01.487.